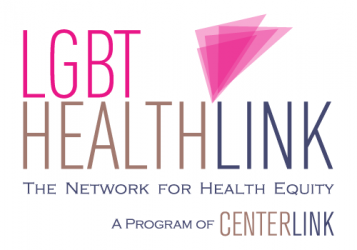 LGBT HealthLink, along with PROMO and Corey Prachniak released the first ever LGBT Healthcare Bill of Rights on Nov. 18th. At launch, over fifty national and regional organizations had signed on as partners for the HBOR. That number is now over 80! The launch of the HBOR was timed to coincide with the beginning of open enrollment in the healthcare exchanges. Previous Post Healthcare Bill of Rights: new partner resources!